Used for rapid non-operative pleural and Chest drainage. The catheter marked at 5, 10, 15 and 20cm from the distal end to find out the depth of placement. 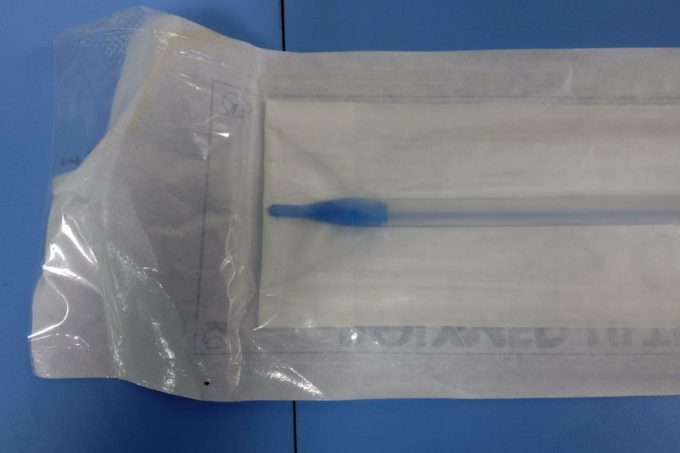 A proximal end of the catheter fitted with Taper shape connector for easy connection to drainage Bottle/bag. Used for postoperative drainage after cardiothoracic surgery. The proximal end of the catheter is fitted with Taper tongue connector to provide better forceps grip and smooth penetration. The catheter marked at every 2 cm from the last eye to ascertain the depth of placement.